Utility functions for of encoding and decoding strings to and from base 64: window.atob() and window.btoa(). The term Base 64 is non specific, and there are numerous usage. 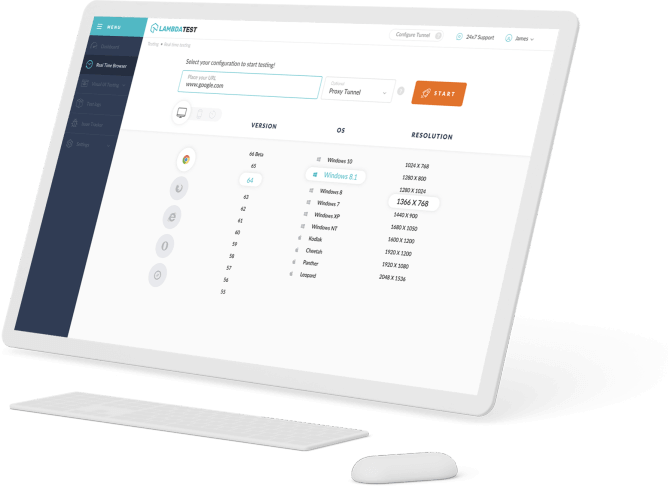 Emulate, which remains for Multi-Purpose Internet Mail Extensions, is the most widely recognized that is seen today. It is utilized to transmit connections by means of email over the Simple Mail Transfer Protocol (SMTP). Different cases of Base64 encoding are Radix-64 and YUI's Y64. Encoding information in Base64 results in it taking up about 33% more space than the first information. Emulate Base64 encoding is the most widely recognized, and depends on the RFC 1420 detail. It additionally utilizes a = character toward the finish of a string to connote whether the last character is a solitary or twofold byte. 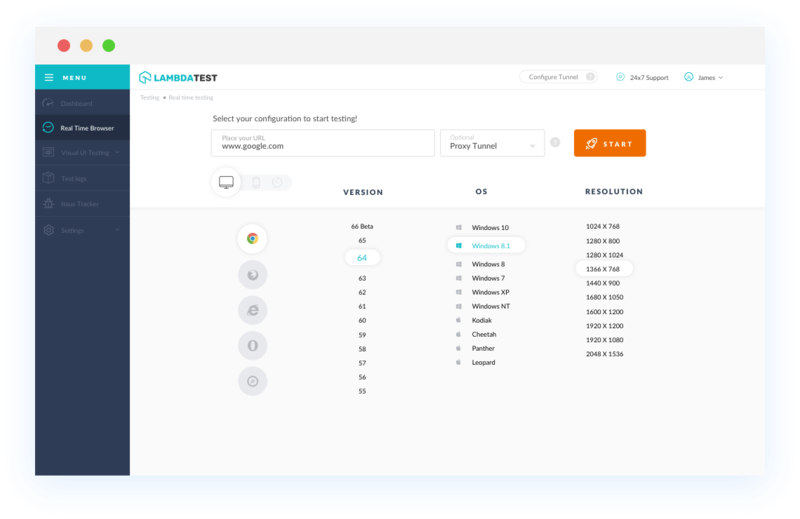 With LambdaTest you can test your website on 2000+ browser and OS combinations for cross browser compatibility issues and ensure that your webpage fallbacks are working fine on browsers that do not support Base64 Encoding and Decoding. Chrome 4 to 67 supports Base64 Encoding and Decoding property.
. Base64 Encoding and Decoding is supported by Mozilla Firefox browser version 2 to 61. IE browser version 6 to 9 doesn't support Base64 Encoding and Decoding. IE browser version 10 to 11 supports Base64 Encoding and Decoding. Safari browser version 3.1 to 11.1 supports Base64 Encoding and Decoding. Microsoft Edge browser version 12 to 17 supports this propertybase-encoding-and-decoding. Opera version 10.1 doesn't support Base64 Encoding and Decoding. Opera version 11.5 to 53 supports Base64 Encoding and Decoding.